What is a heritage site? Usually it is a site that has some form of heritage designation such as being heritage listed or being in a conservation area. Buildings that are deemed to have a contribution to an area's cultural built heritage or are characteristic of a certain architectural style or associated with an event or period in history become designated through statutory listings at either local council level or at state level. 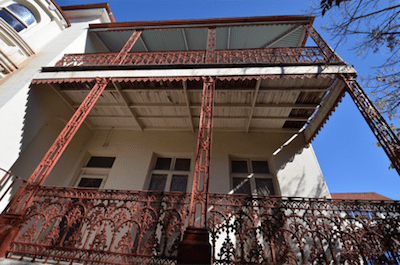 The Commonwealth too has a listing process and it designates buildings and places through the National Heritage List or the Commonwealth Heritage List. 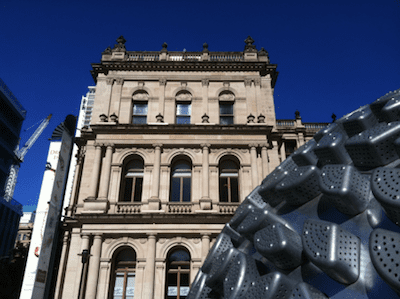 The bulk of the listings in NSW are through local government and number approximately 27,000 across all the 152 councils and shires in the state. 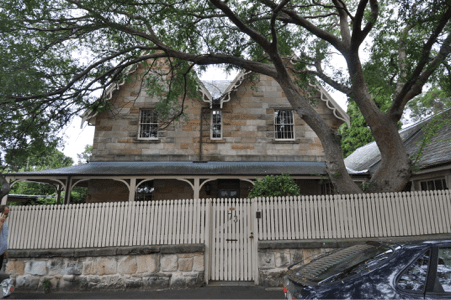 In addition to this, there are approximately 500 conservation areas and if one adds up all the contributory buildings and places in these areas, there would be approximately 40,000 heritage buildings in NSW that have a form of local listing designation albeit that this has never been officially calculated. 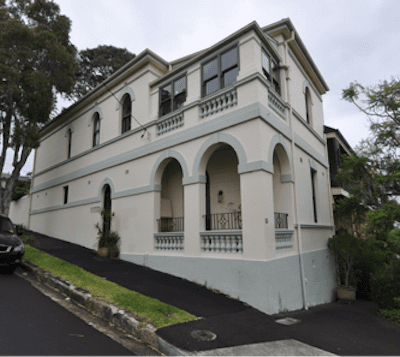 There are other forms of non-statutory listings in NSW such as the National Trust which first started listing buildings in the 1960s and the Institute of Architects which maintains a list of 20th Century buildings. These lists have no statutory traction but are often treated as such by the Courts and local councils. A heritage site naturally has certain encumbrances imposed upon future development. However, if one strikes the correct balance between development and heritage integrity, a future development scheme for any and all heritage sites can be worked out. Usually developers attempt to want to maximise yield and councils tend to want to minimise impacts on the heritage site. Although these aspirations work in opposite directions, there is always a happy medium. Rappoport is a firm of highly trained heritage architect specialists and consultants and is devoted to assisting clients in attaining the right balance between the private right to develop land and the public interest and can assist with the navigation through the morass of development controls pertaining to heritage sites.